George Loucas is the Founder and Principal Owner of Loucas Law. As a pharmacist and lawyer, George envisioned combining both degrees 30 years ago to provide a rare combination of expertise and experience to families who have suffered from catastrophic injury, medical malpractice and drug/prescription medication overdose. He is a graduate of the Cleveland Marshall College of Law at Cleveland State University, where he received his Juris Doctor degree, and West Virginia University where he received his Bachelor of Science degree in Pharmacy. George became a Registered Pharmacist and worked in the pharmaceutical industry while attending law school. Pharmacists are the 2nd most highly educated medical professionals. He has been practicing law since 1985. This combination of both law and pharmacy experience is what makes George a uniquely qualified advocate for his clients. George is the leader in Ohio and probably the country in fighting Drug Overdose Death (Drug OD) cases from prescription painkillers. Drug OD deaths are the leading cause of accidental death in Ohio and the United States! The Center for Disease Control has identified these deaths as an epidemic. George started handling these cases 10 years ago and has successfully handled dozens, with some settlements achieved without filing a lawsuit. His pharmaceutical and legal knowledge combined with education in drug and alcohol addiction provided the necessary expertise to recognize and fight these needless deaths. George has represented families in medical malpractice and wrongful death cases since 1985, and limits his practice in these areas. 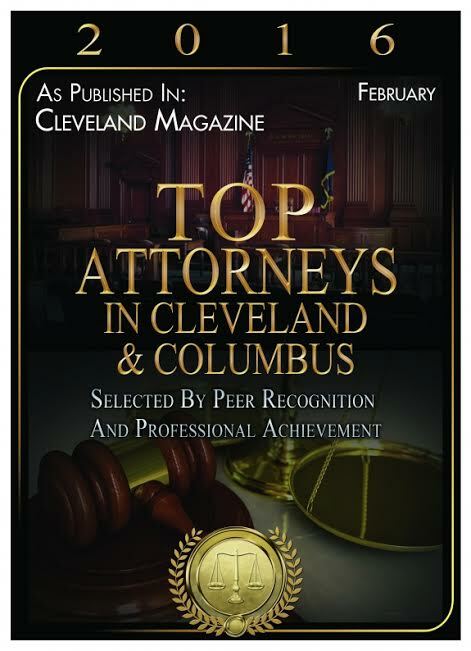 He is past president of the Cleveland Academy of Trial Attorneys (CATA) and holds a two time listing in the top ten jury trial verdicts in the State of Ohio. He continually receives the AV rating for attorneys by the prestigious Martindale-Hubble reference of lawyers in America. 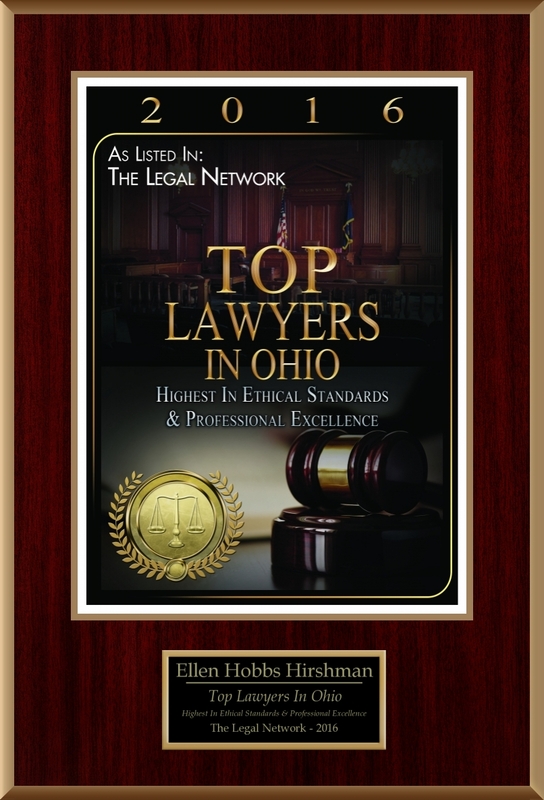 This is the highest rating achieved by a lawyer for competence, ethics and professionalism as recognized and voted by his peers. 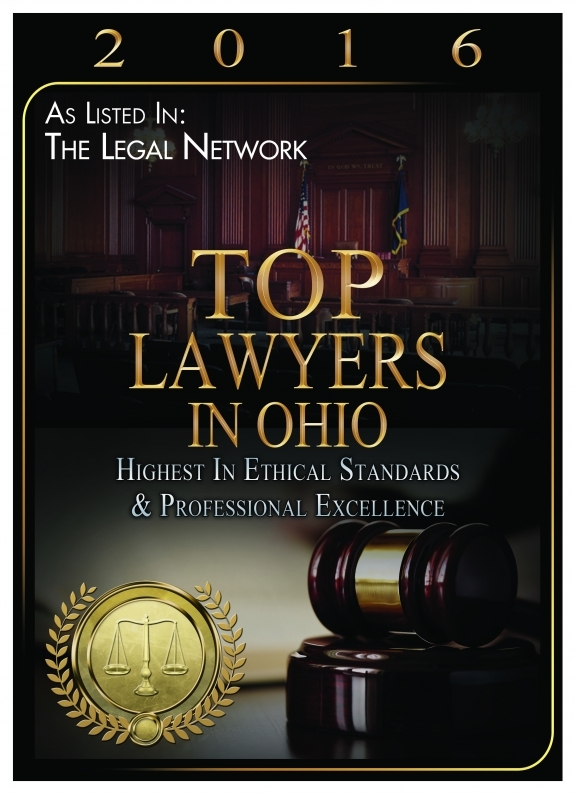 George is also identified by his fellow Ohio lawyers as a Super Lawyer in the field of medical malpractice. George’s extensive courtroom experience as a trial lawyer has enabled him to work with clients who have received multi-million dollar judgments and settlements in a wide variety of cases. George is married to his wife, Sandra, who also serves as Director of Administration at Loucas Law. They have two children and make their home in Russell, Ohio. They are active in the community and church. George is active and serves as a member of the Board of Trustees for AHEPA, an international organization representing Greek Americans all over the world. For more information on how the Loucas Law team can assist you, call us today for a confidential and free case evaluation.